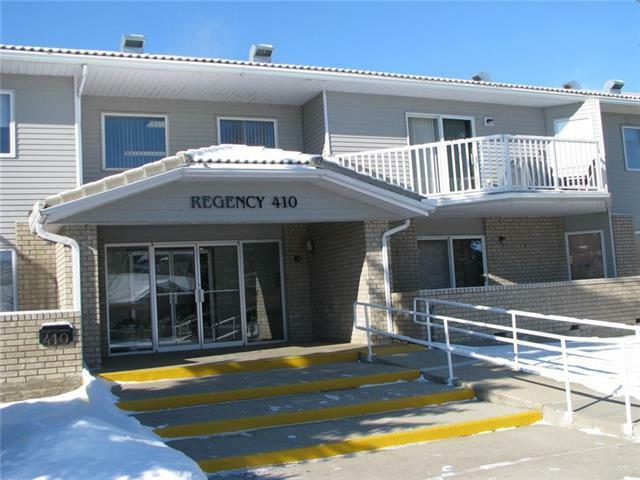 Here is a great unit in a sought after building in the SW. Regency 410 is a 50+ adult living condominium known for its superb construction and its nice quiet location on a cul de sac close to walking paths, river, hospital and all the amenities that downtown has to offer. 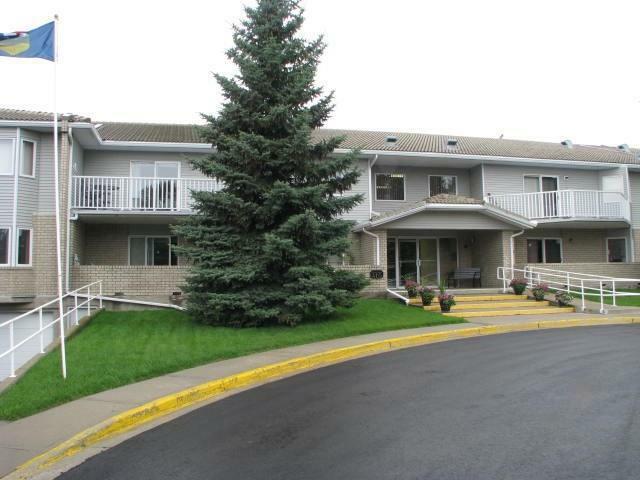 Clay tile roof, huge brick/concrete patios, largest storage lockers around, meticulous heated underground parking, elevator and newly decorated common areas are some of the key things you will soon notice and appreciate. This unit is ground level and faces the East. Lots of morning sun and less in the heat of the day when you are looking for a shady patio to sit on. The unit has 1 big master bedroom which is approx. 12'10" x 16' 6". More than enough room for a large bedroom set, King size bed or dresser. 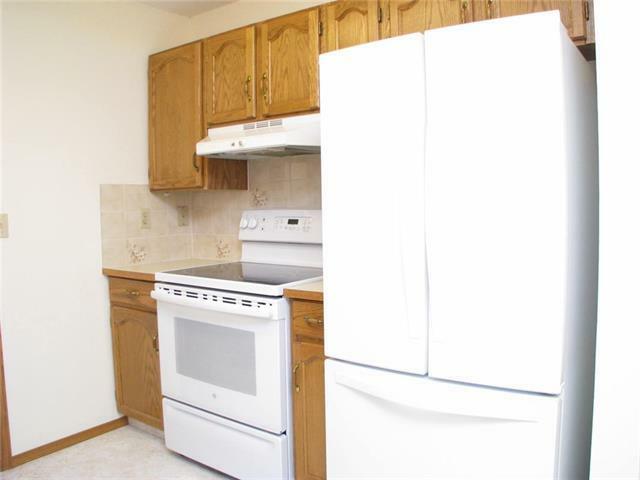 Laundry room in unit as well as newer appliances. 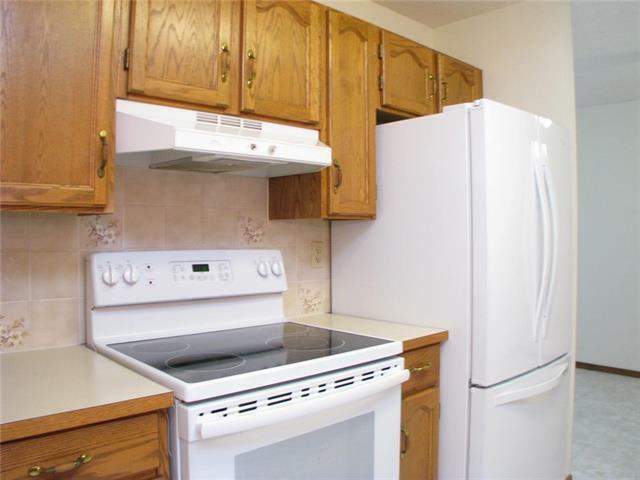 Clean well kept unit that is ready to be lived in. Listing provided courtesy of Prairie Management & Realty Inc.. © 2019 CREB®. All Rights Reserved.